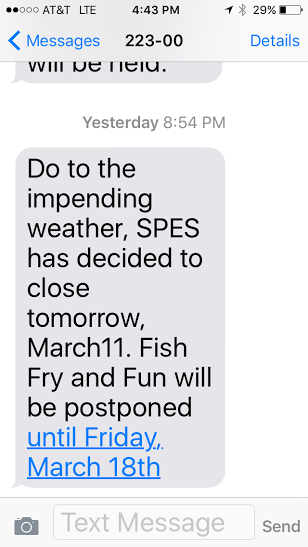 I was fortunate to receive this text message last evening due to the impending heavy rains in Louisiana. It looks as if the area below Lake Pontchartrain dodged a bullet, but the northern part of the state as well as north of Lake Pontchartrain received in excess of 10 inches of rain. 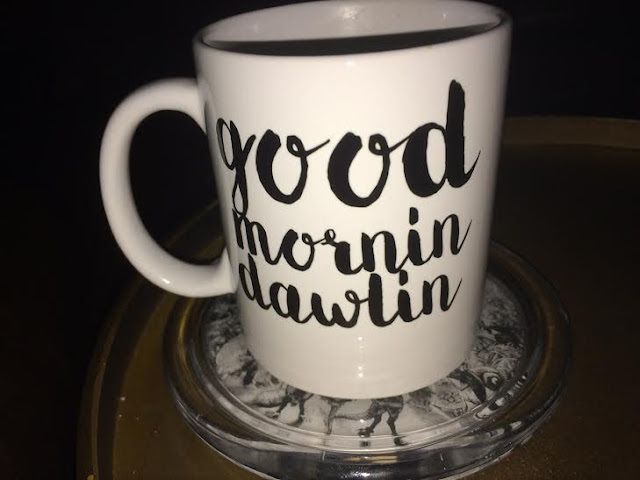 I was able to enjoy some morning coffee tawk on my couch. Here was the radar earlier today.... yikes! Rivers and stream waters have surpassed their banks and major flooding is happening all over the state. 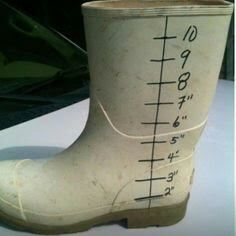 I think we all need our Cajun rain gauges like these. Please join me in praying for those affected by the recent heavy rains. 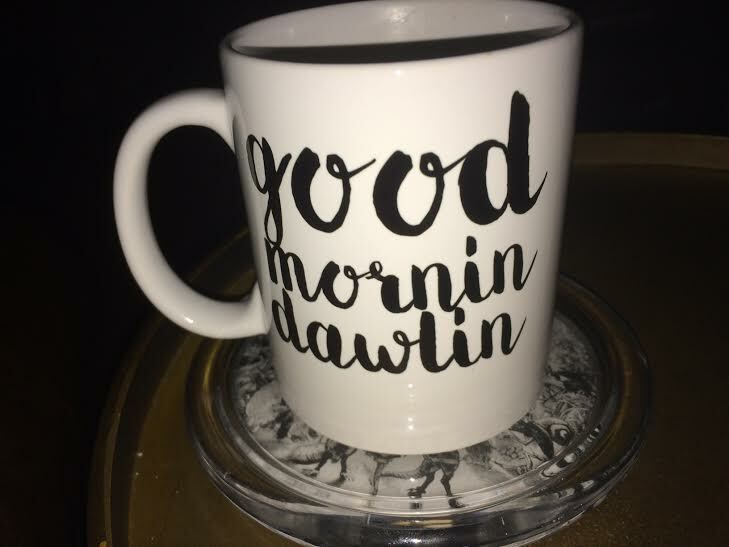 Rain, rain go away, y'all! Saw the pictures. Praying for LA!!! We loved driving through on our way to Texas. Everything over in Fairhope is being postponed except for the BBQ competition put on by the Rotary Club. With teams competing from out of town, it goes on rain or shine! I'll put on my boots later and slosh through the mud to support their efforts. This had better be some damn good BBQ! I hate to hear of anyone being flooded out of their home! I've been watching it on the news. Glad to hear that your area is ok. Love that cajun rain gauge! Ha!